We are sure wherever you are visiting us from you will find something of interest. 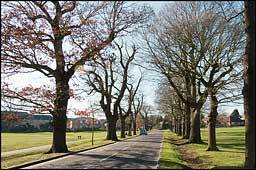 Theydon Bois is a village to the north east of London in the county of Essex, England. 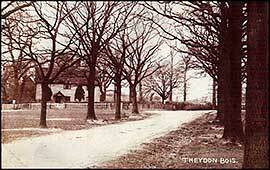 The origins of the village date back to Anglo-Saxon times. Our prize winning 'Essex Village of the Year' (formerly 'Best Kept Village' competition) is on the edge of Epping Forest, which is to the North West and on the other sides it is bordered by farmland, the nearest towns are Epping & Loughton. There are about 1600 homes in the village with a small street of shops and a station on the Central Line underground network providing direct connections to the City of London. Besides a primary school there is a village hall providing a range of community activities, a church hall, two churches and a number of pubs & restaurants all grouped round a large village green. Theydon Bois has usually been a finalist in the RCCE Best Kept Village awards since they were started. 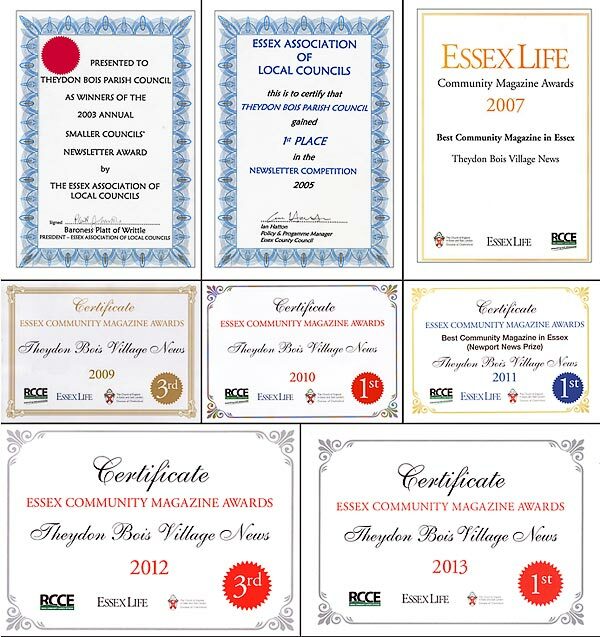 We were proud to be Best Kept Village in 2004, 2007 and again as winner of the 'Essex Village of the Year' competition in 2016. 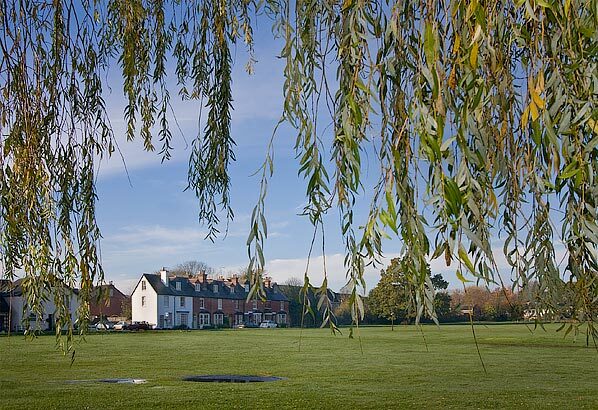 Our village facilities, the proximity to the beautiful Epping Forest and the fact that we are on the 'tube' make Theydon Bois a great place to visit for a 'day in the country'. We look forward to seeing you soon. This Website and Theydon Bois Village News our Village Magazine, which is another regular RCCE Community Awards prize winner and has achieved overall 1st place 6 times since 2003, work together as Theydon Newsdesk to publish Community Information, News, Photographs and Details of Events in and around our village. We also act as the information outlet for our Parish Council and you can find details of Councillors, Meetings and Minutes of Meetings on their section of this site. The Village News Magazine is distributed to all the homes in our village four times a year (in March, June, Sept, & Dec.) but copies are also available as PDF's from this site. Both Village News & Village Website are run entirely by village volunteers and while editorially independent of the Parish Council we remain very grateful to them for their ongoing encouragement and administrative support.The Parish Council manage the finances of Theydon News Desk for the committee, but thanks to the work of all our volunteers, who all give their time for free, as well as the very generous support of our sponsors Theydon Bois Village News and Website run at no cost to the Parish Council or village council tax payers. The editors try to give fair and balanced coverage to all the views and opinions of community members, but these opinions of are not necessarily the opinion of the editors. The editors welcome and encourage contributions relevant to Theydon Bois, but reserve the right to refuse or amend any content intended for publication. We thank you for visiting and would be delighted to hear from you. Theydon News Desk (Village News & Village Website) is grateful for the support of our Sponsors.